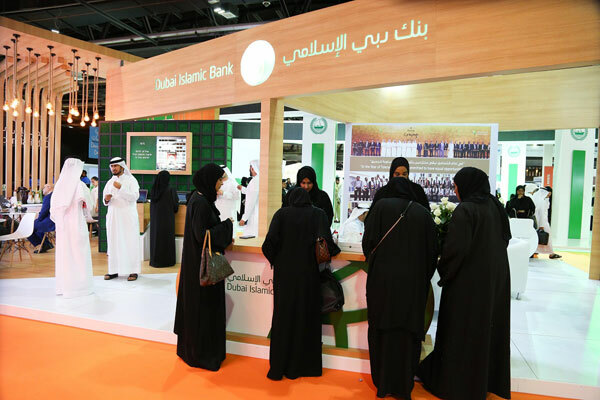 Dubai Islamic Bank (DIB), the UAE’s largest Islamic Bank, participated in the 19th Edition of the Careers UAE Exhibition, held under the patronage of His Highness Sheikh Mohammed Bin Rashid Al Maktoum, UAE Vice President, Prime Minister and Ruler of Dubai. The exhibition, which took place from March 19 to 21, is organized every year by the Dubai World Trade Centre, in conjunction with Higher Colleges of Technology, Zayed University and Ministry of Education. In line with UAE’s Vision 2021 National Agenda, Careers UAE is a platform that enables talented UAE nationals in all fields to come face-to-face with prominent recruiters and hiring executives from leading employers in the UAE. The exhibition is designed to expose job seekers to a wide range of training and career opportunities. Last year’s edition welcomed over 18,000 visitors over the course of the three days. “We truly believe Emiratisation has had a significant impact on our bank’s success, as well as on the UAE’s social and economic development. As the first Islamic Bank in the UAE, we have a long-standing legacy in supporting Emiratisation which remains a significant pillar of our philosophy today and we aim to continue developing capable leaders and empowering them to thrive within DIB,” added Al Shamsi.